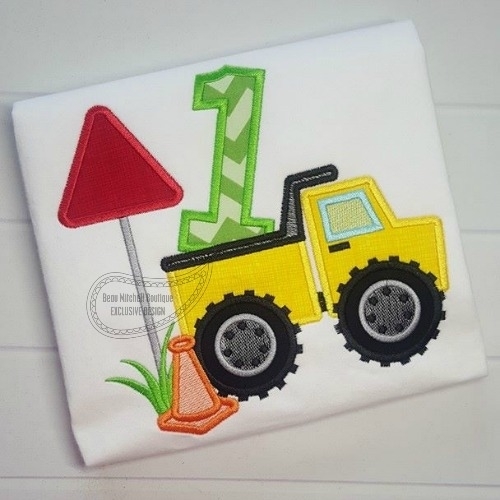 1 Construction Truck Applique - 3 Sizes! 1st Birthday Cupcake Boy Applique - 4 Sizes! Finish Size 5.14" X 4.88"
Finish Size 6.45" X 6.21"
Finish Size 7.81" x 7.55"